You know how on Glee, they would mash-up songs to create a new song. Well, I was thinking about my books and wondered if they were a mash-up of books, what would their mash-up be? Here are my book mash ups . . . The first is Sarah Dessen’s Along for the Ride (2009). It’s about a girl who’s struggling with perfectionism and the divorce of her parents. A good read for anyone interested . . .And Dessen is coming out with a new book this year, I think. The second is Speak by Laurie Halse Anderson. This book is about Melinda who starts her freshman year an outcast because of calling the cops at the end of summer party. There’s more than meets the eye, however. THIS is one of my FAVORITE YA novels of all time. And Laurie Halse Andrerson just published a book TODAY called SHOUT. 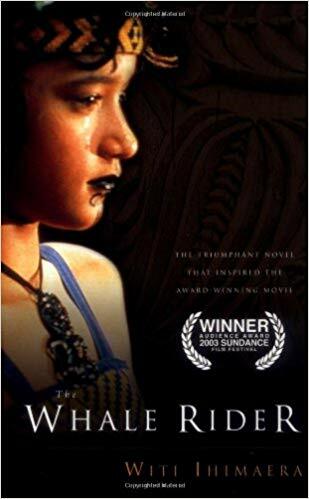 Whalerider by Witi Ihimaera is a beautiful story that explores a Maori girl facing the struggle between the patriarchal stance of the old world tradition her grandfather holds and the ushering in of a new era of cultural strength with the beauty of the youth. It is so beautifully written and grapples with themes of culture, gender and identity. 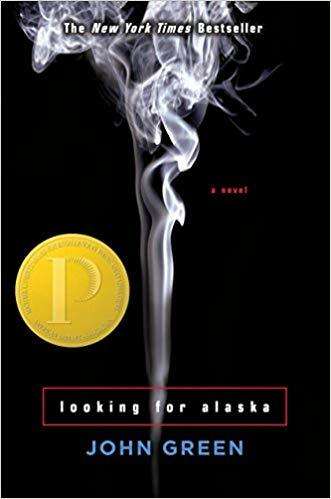 John Green’s Looking for Alaska (which is being adapted into a Hulu show) is a book that explores not only personal identity but what it truly means to live which I also explored recently on my IG for my review on Five Feet Apart. Gayle Foreman’s If I Stay forces a young woman caught in between life and death to examine her reasons for living as she determines if she should live or not after a fatal car accident carrying her and her family through the Oregon countryside. The Lovely Bones of Alice Sebold is the unflinching revelation of a teen girl’s murder, and its aftermath on the family left behind told through the lenses of the murdered girl. 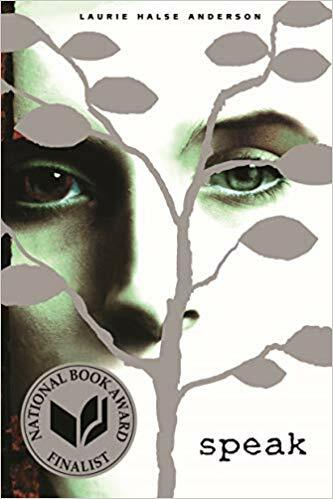 It might be a bit obvious that I am an admirer of Laurie Halse Anderson’s work. Twisted is her novel about a young man struggling not only with his own identity as a young man, but with his father ideas (and struggles) related to manhood. 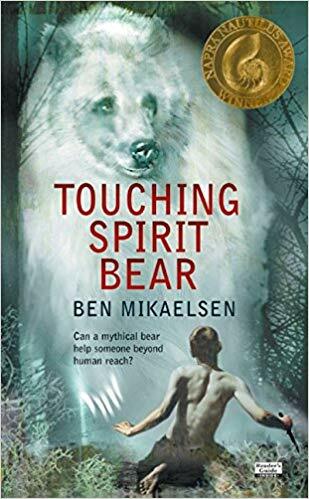 Touching Spirit Bear by Ben Mikaelson is the story of a young man named Cole who’s dealing with a lot of anger. After perpetrating a horrific crime against another young man - nearly killing him - Cole is offered the opportunity to face his punishment through Native American Circle Justice. What he doesn’t realize, however when he accepts this challenge instead of prison, is just how much it will change him. What do you think? What would your mash-up for Swimming Sideways and/or The Ugly Truth be? Comment below.